Looks like we saved the best for the last, for all of you who are thinking ... "I really do not know what to give for Teacher's Day" or hey, this one works for anyone that is out or just moves around on their feet a lot. You know how foot massages are the BEST THING IN THE WORLD? Well, this one's the next best thing. Use it before bed and let it take you to sweet dreamland in no time. 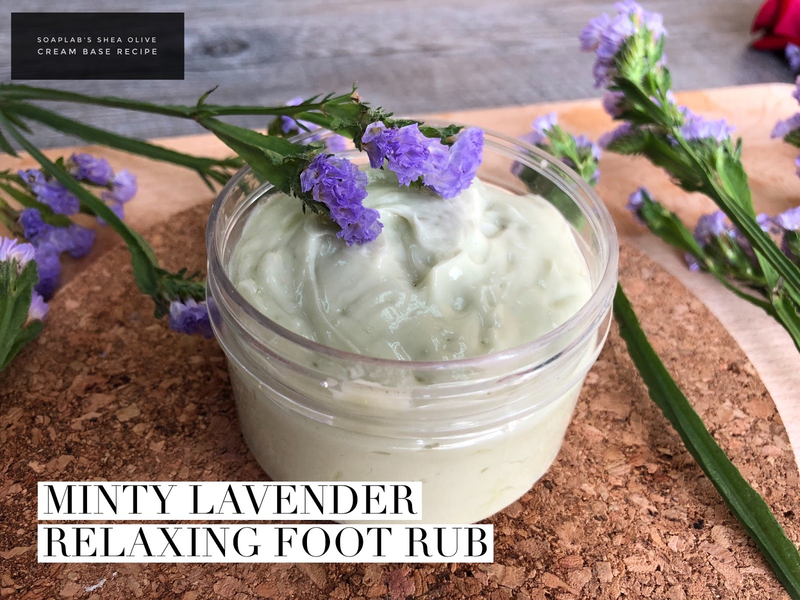 We use lavender essential oil and extract, to relieve stress and enhance blood circulation. Spearmint Oil is anti bacterial which is great as so much of time is spent in covered shoes that increases growth of bacteria and you definitely want to fight that. For that fresh cooling effect you'll get when you use this cream, is from the menthol crystals we added in.